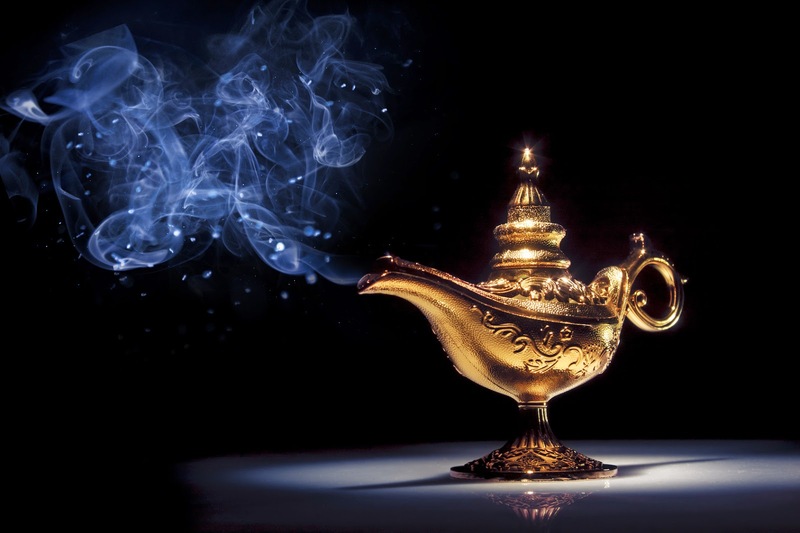 Speeding Light: Magical Moments (M on Day 13 of A to Z Challenge 2015). 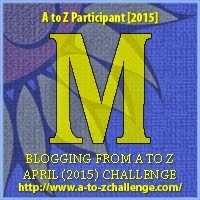 (M on Day 13 of A to Z Challenge 2015). Magical is when you call my name. More magical is when you call me by the nick name you gave me. Magical are moments when you smile at what I say. And I don't see it, I magically sense it. Magical are times when I miss you. And you flash at me. Magical is when you just knw what you have to say to calm a storm in me. Or bring me to moments that have to be storming in me. You are magical to me. 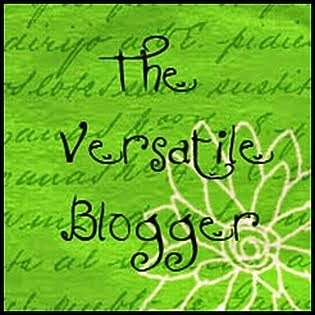 Author's Note: Love is magical, you cannot control it. So better get going with it. And be with someone who feels you are magical! Someone who protects, preserves and makes you a better person. P.S. : Magical Moments for M - April 15, 2015. 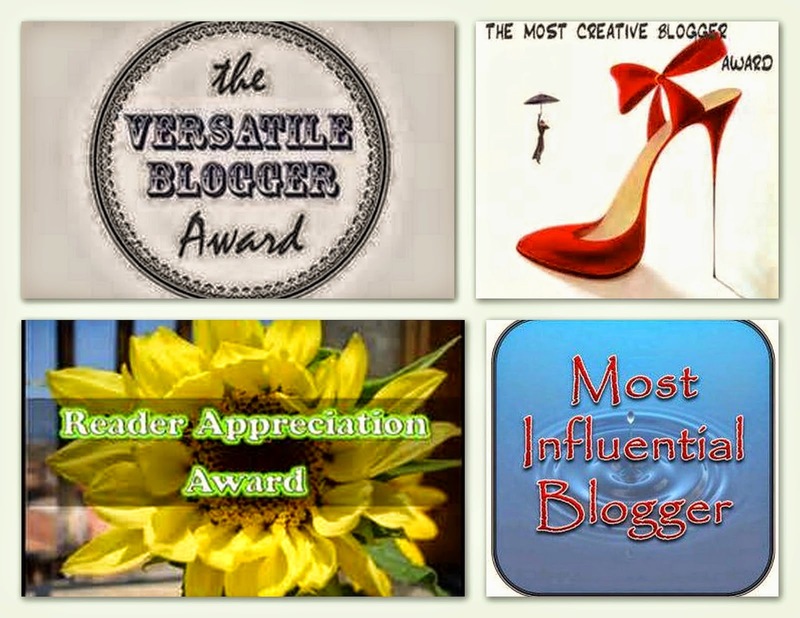 My thirteenth post for the A to Z April Challenge. We writers know what magic words bring.